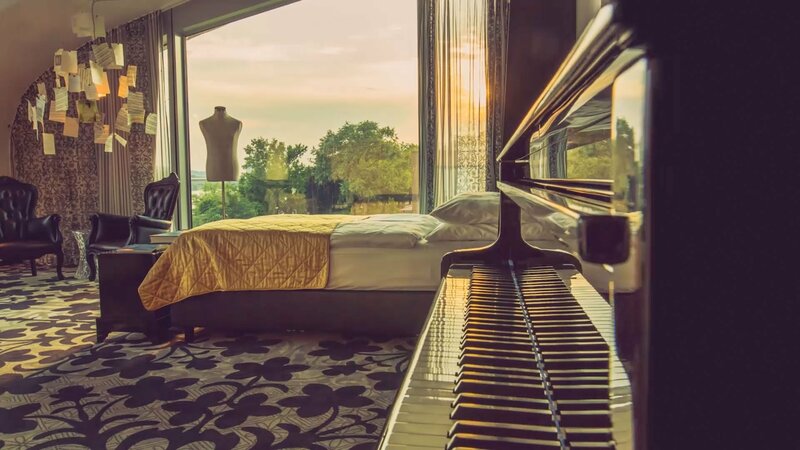 Welcome to your Lifestyle Hotel in Bonn! Diversity, Design, Architecture, Spontaneity - The Kameha Grand Bonn stands for lifestyle at all different levels and is the right place for people who share a passion for the extraordinary. In addition, we write the topic of sustainability big! For the Kameha Grand Bonn, environmental responsibility is also part of the company philosophy. Thanks to our geothermal system, the Kameha Grand as a Green Hotel can cover 70 percent of its heating and cooling needs. 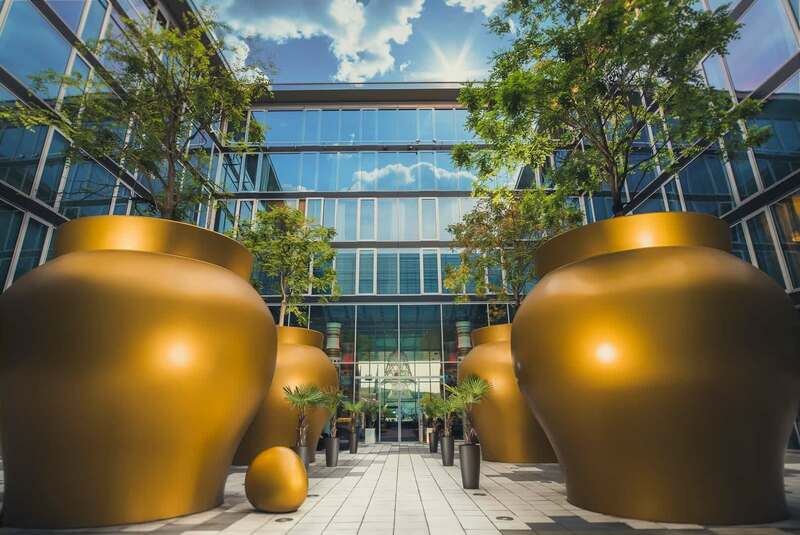 In the midst of the idyllic and at the same time representative Bonner Bogen, the Kameha Grand Bonn surprises with its imposing architecture and sheer infinite possibilities for development. 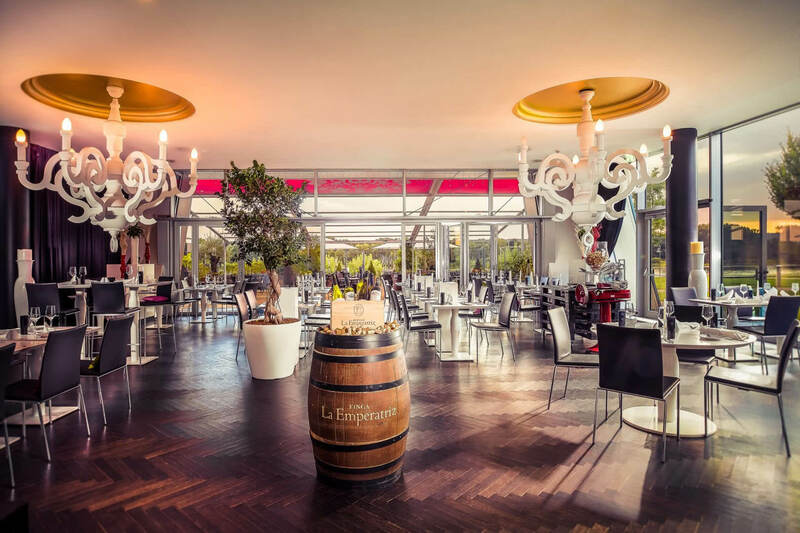 The Rhenish relaxed vibes, amusement, and naturalness meet bold style. As for stars, the only one we need is the Michelin star, situated at the top of our hotel on the 5th floor in Yunico - Japanese Fine Dining. Our combination of playful design and casual lifestyle makes us simply grand, the Kameha Grand Bonn your favourite place. 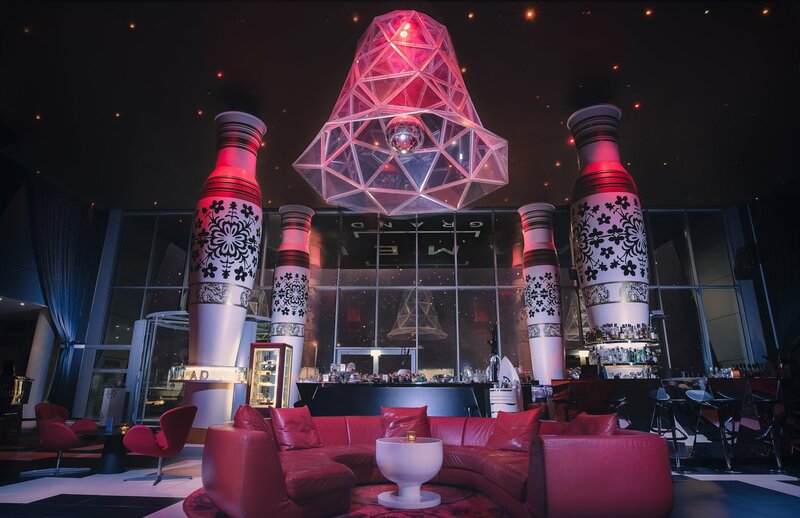 Enjoy your break during the Easter holidays at the Kameha Grand Bonn and save 20% on food and drinks in our restaurants * and in the evening at the end of the day at the bar *. 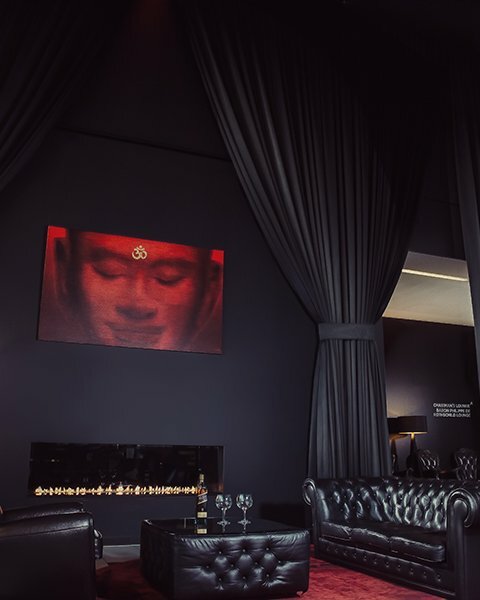 Each room has a special ambiance and a unique design, making your stay memorable. Pamper yourself and relax at our Kameha Spa & Powerhouse. No matter what occasion, the Kameha Grand Bonn will give your celebration a special touch. 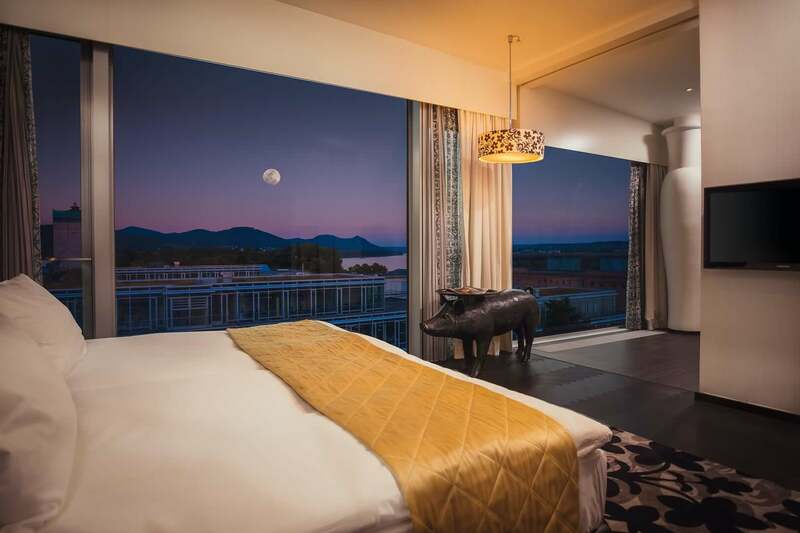 The Kameha Grand Bonn in Germany is the perfect business hotel setting for creative ideas, impressive presentations, dreamlike events and your individual meetings. From now on, the heart of the Next Level restaurant beats to the rhythm of the Mediterranean crossover cuisine. 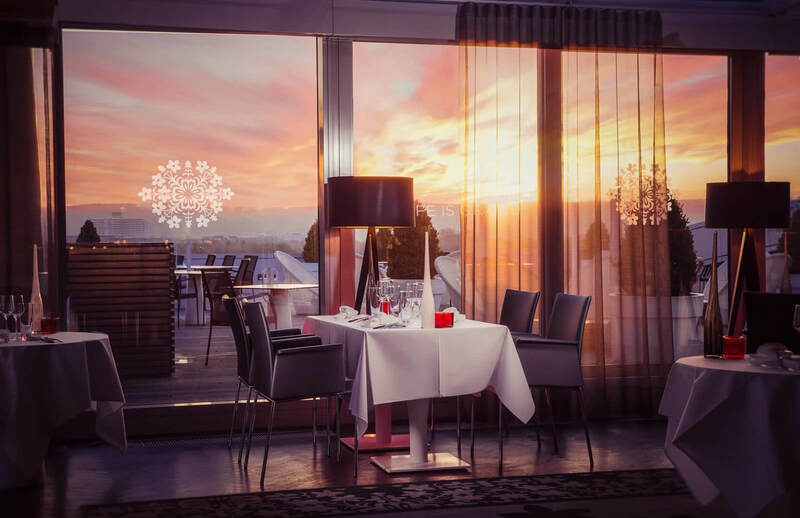 Our, Michelin-star awarded, fine dining restaurant YUNICO is on the exclusive 5th level of the Kameha Grand Bonn. Try modern interpretations of authentic Asian cuisine. Enjoy a refreshing, cooling beer while overlooking the Rhine or a bread with cold cuts served on a wooden plate. 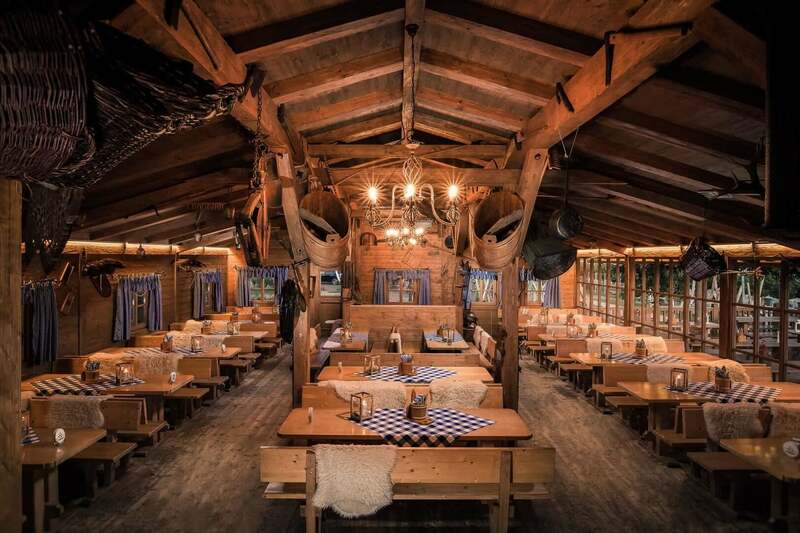 You can experience all this at the first alpine pasture on the Rhine! 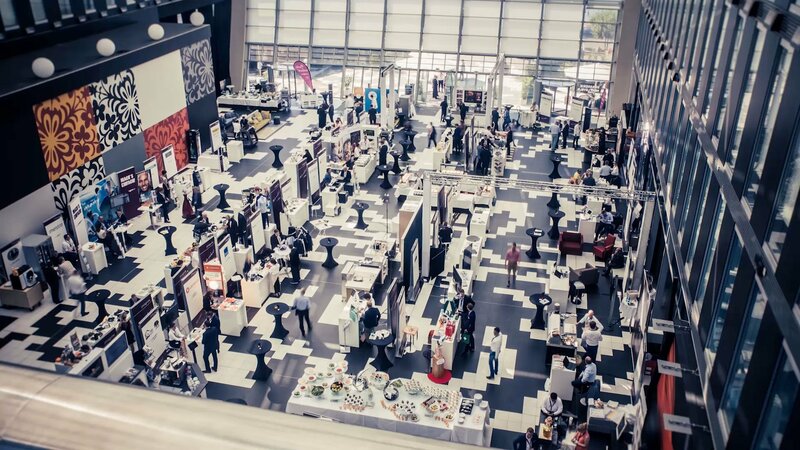 The Stage Bar & Lounge offers a stylish meeting point for hotel guests and visitors. Meet your colleagues for a drink or snack; arrange your business meeting or recover after a long walk at the Rhine.